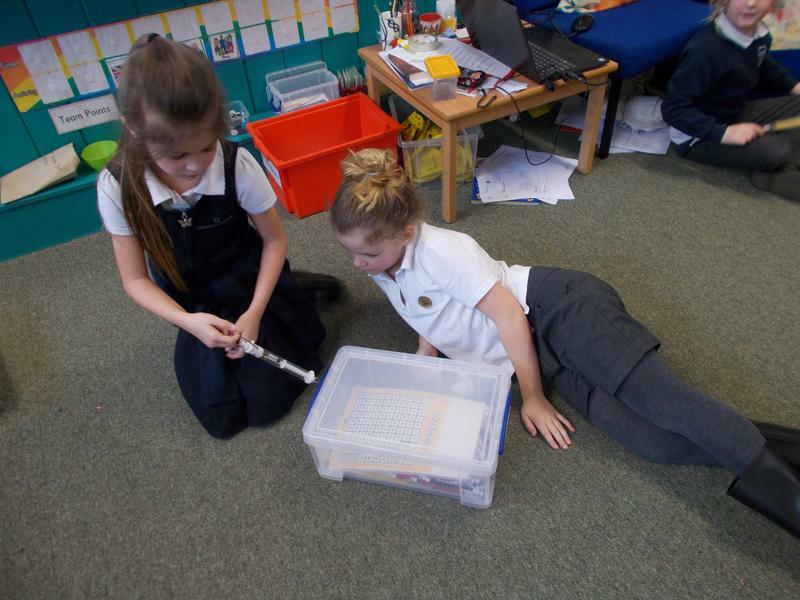 We started by looking at the different pushes and pulls we use in everyday life. 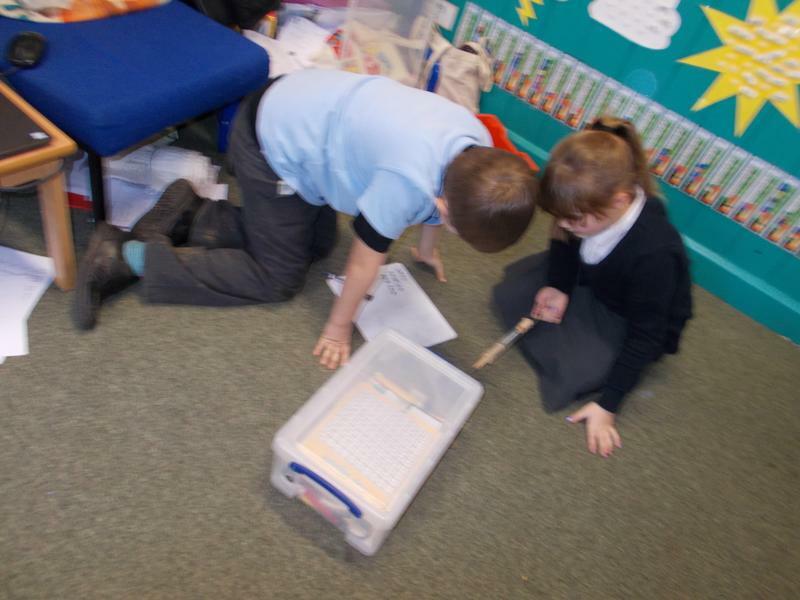 We then used forcemeters to measure the force taken to move objects across different surfaces. 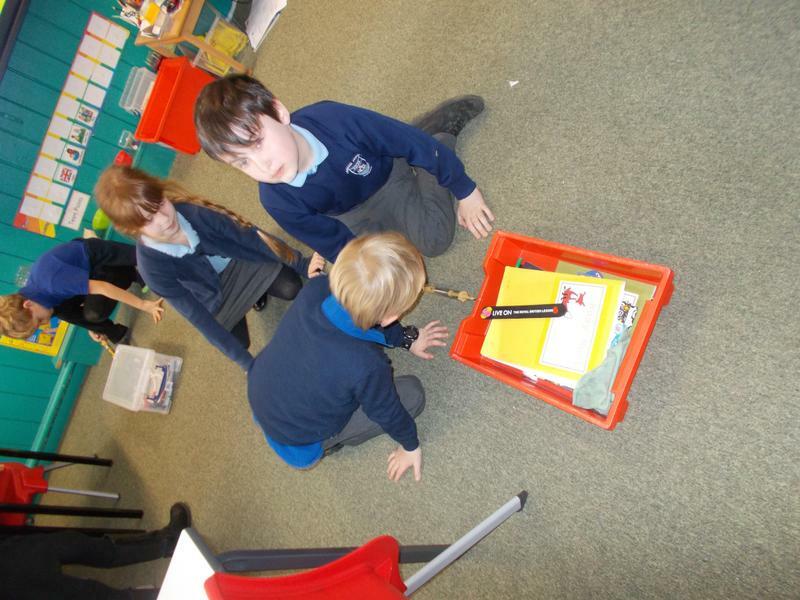 We then looked at how friction can affect the movement of objects. 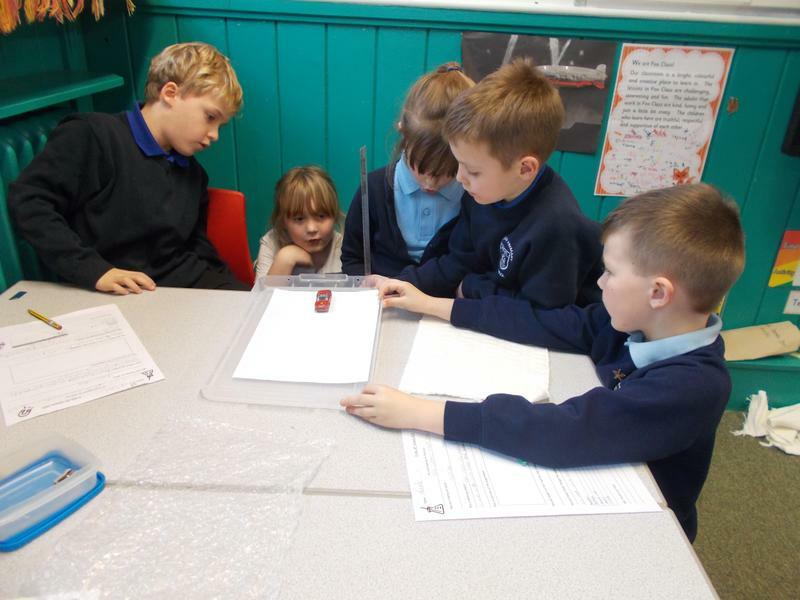 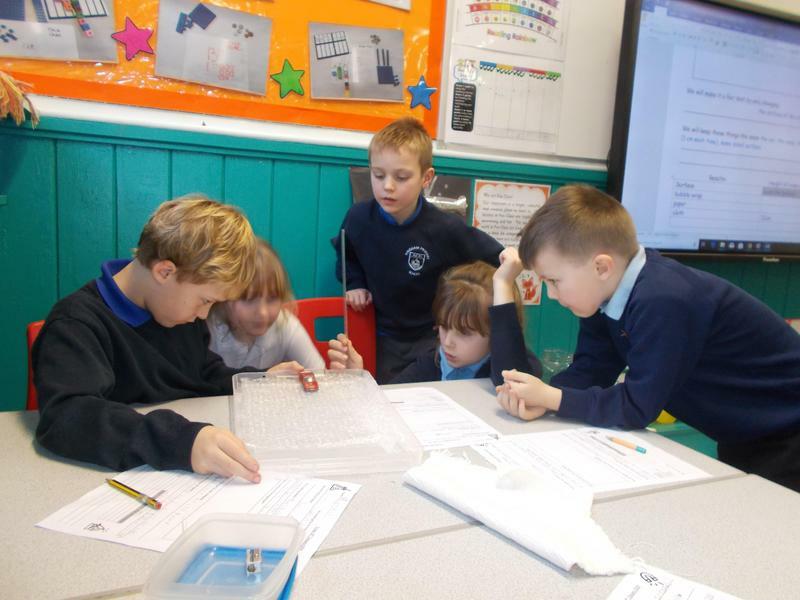 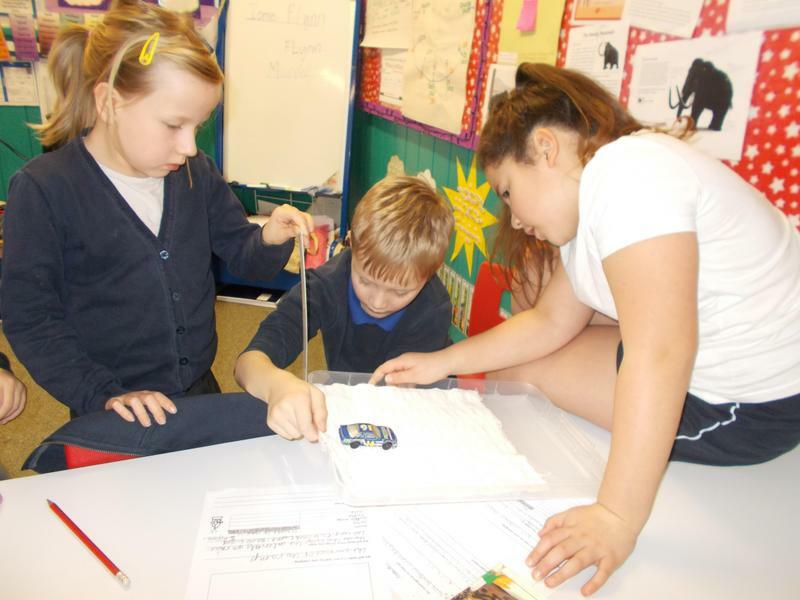 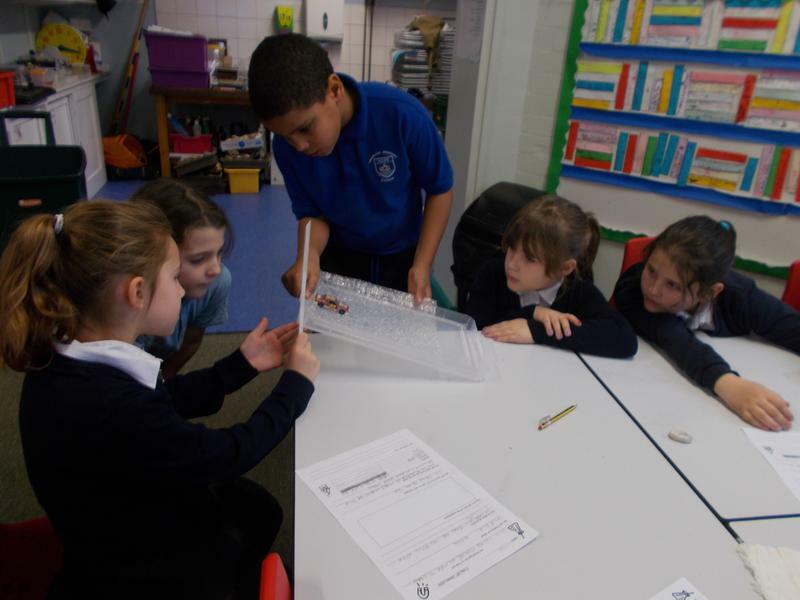 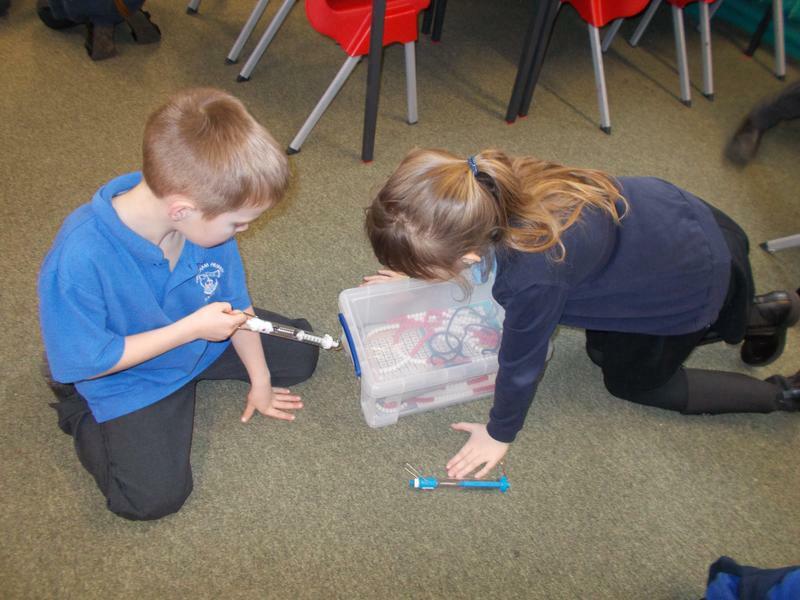 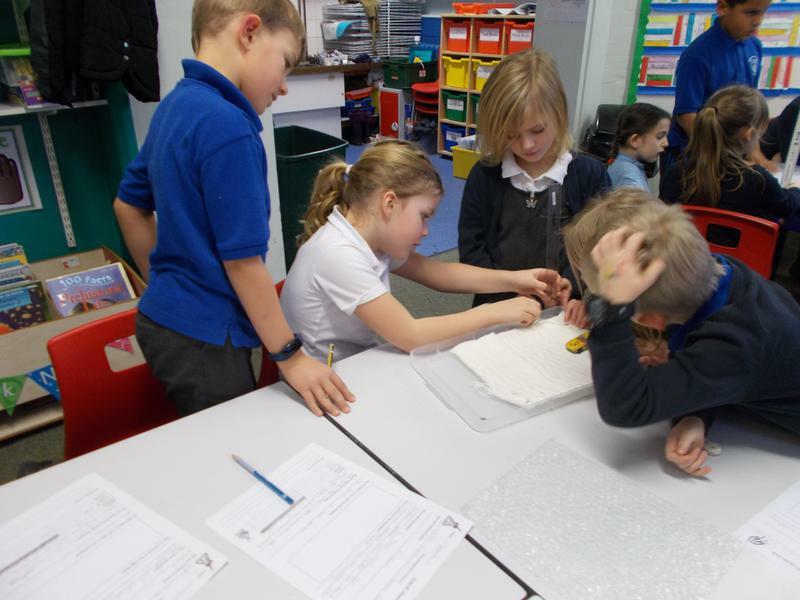 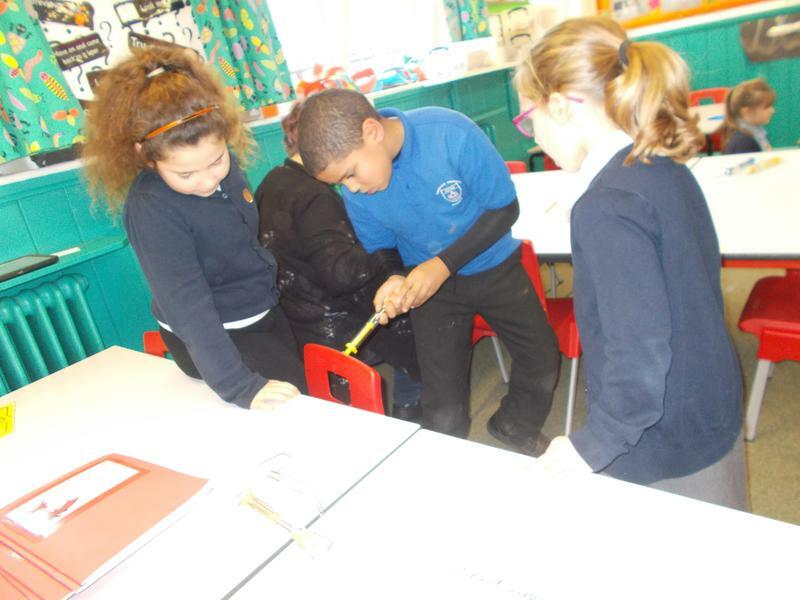 We planned and carried out an investigation which explored the movement of a car over different surfaces. 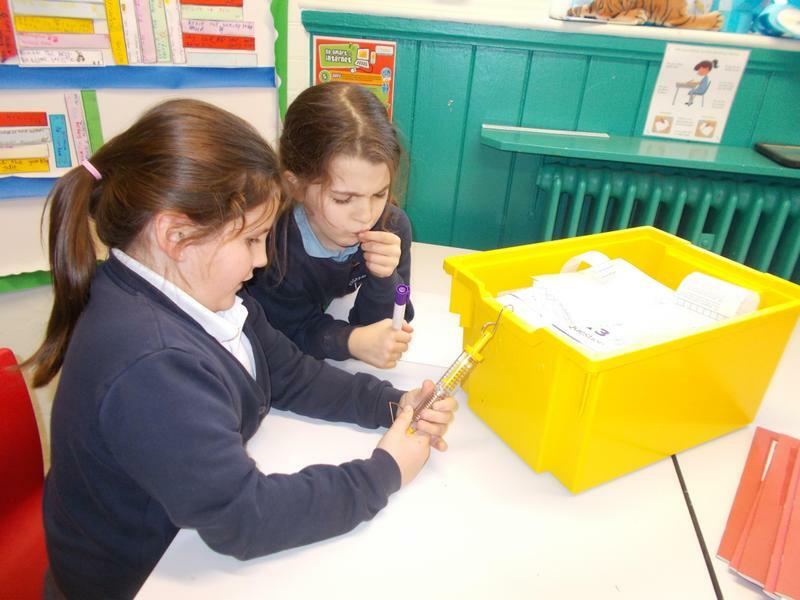 Before the experiment, we made predictions based on our existing scientific knowledge.